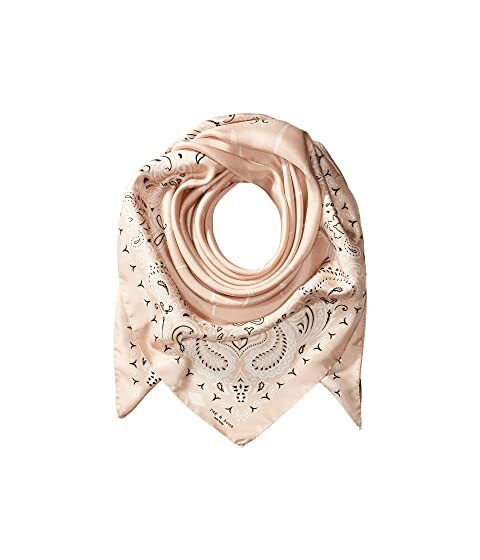 Complement your stunning ensemble with the chic style of this rag & bone™ Bandana Print Dagger Scarf. Classic color bandana with beautiful paisley pattern accentuated by iconic brand daggers featured throughout. We can't currently find any similar items for the Bandana Print Dagger Scarf by rag & bone. Sorry!